How to start teaching yourself–or others–inexpensively! ‘Gichin’s House?’ His friend raised his eyebrows. The art of Gichin’s House, nearly a hundred years later, is studied the world over by millions of students. ‘Gichin’ was Gichin Funakoshi, whose pen name was Shoto. House is Kan. Shotokan. 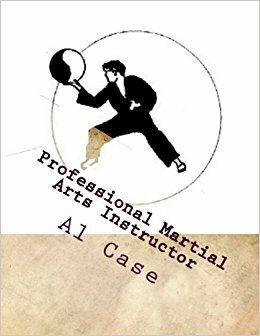 The point of the preceding paragraphs is that the martial arts are created, and flourish, in garage’s, basements and backyards the world over. Yes, there is a need for commercial schools. 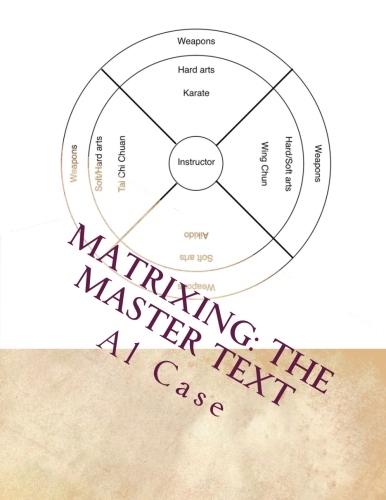 There is a need for structured development in the martial arts. But this writer has always believed that there is a purity of spirit and purpose in those backyards and garages where youngsters hang a dufflebag filled with sawdust from a tree and flail away. In this pugilistic nursery there are no senseis or referees. There are no whistles and rules. There is nothing but an eyeful of gleam–and the dream of defeating hordes of villains! Could there be anything sweeter? The purpose of this article is to acquaint the reader with the spirit and potentials of creating your own martial arts gymnasium–your own ‘Garage-Do.’ The first half of the article will concern itself with inexpensive options for self-training. The second half will concern itself with inexpensive means for training others. Second, check with your father before you shove his Cadillac down the driveway and into the street. Chances are he wouldn’t mind moving it for you. Okay, got all the gardening tools out of the way? Good. Now get a broom and a mop! You thought you could practice an art that would be good for your health in a dusty, dirty environment? Okay. You cleaned, you mopped, you scrubbed, and you have a square of covered area in which to pursue your dream. The cost to you was nothing but a couple of hours of work. Well done and continue! Let’s talk mats. Mats can be expensive, and they don’t fit in Christmas stockings very well. Mats are useful, however, because they tend to cushion knees and elbows and other bony protrusions, and thus prevent expensive and time consuming injuries. The solution is easier than you might imagine. Simply wander through the neighborhood and look for somebody who is replacing their carpets. Ask them if you can haul their old carpets for free. If you live near a carpet store you might ask the owners if you can empty their dumpsters. When acquiring used carpets you have to be aware of a couple of things. One, you have to have a way to transport them to your house. This means a couple of brawny backs and your kid brother’s red wagon. The second thing is that the carpets will be dirty. Prepare to vacuum, vacuum, vacuum. Turn them upside down and shake them. Vacuum, vacuum, vacuum. This writer would also recommend a concoction of siphonaptera eradicator. Three or four layers of used carpets should protect you adequately. Cost to you was nothing but an afternoon of work. Well done and continue. Equipment can be expensive. There are, however, several inexpensive options. 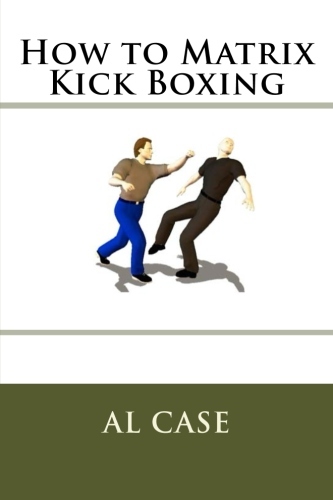 To create a kicking bag go to an army surplus store and look for a duffel bag. Take the duffel bag to a lumberyard. Ask the owner of the lumberyard if you can haul away some sawdust for free. Pack the sawdust into the duffelbag and, voila, you have a foot responsive sack! One, check the flap rings on the duffelbag. If the material is ripped you may want to put one duffel bag inside another, or even spend a couple of bucks at the local tailors. Two, if the bag is too soft, or settles as time goes on, add a cupful of sand every week or so. This will eventually firm up your bag delightfully. Three, if the garage is wet you may want to add a couple of garbage bags as plastic liners. You may even want to pour in a glup of bleach to stop mildew. Four, and very important, check the rafters from which you hang the bag. Have an adult check them. Make sure the roof doesn’t bounce when you kick the bag. If the roof shakes then it will eventually leak, and you don’t want those problems. You also don’t want the whole roof caving in on you. If the garage can’t take a hanging bag you will want to look into hand held bags. Cost to you is three dollars for a duffel bag and a couple of hours of work. Well done and continue. To create a punching bag simply return to the carpet store and ask if the owner if he has any ‘carpet samples’ that he no longer needs. Take three or four carpet samples and nail them to a plank. Nail the plank to the wall. Make sure the wall is not too flimsy, or is not next a window (repeated trauma to a wall can easily crack a window). Cost to you is nothing but an hour of work. 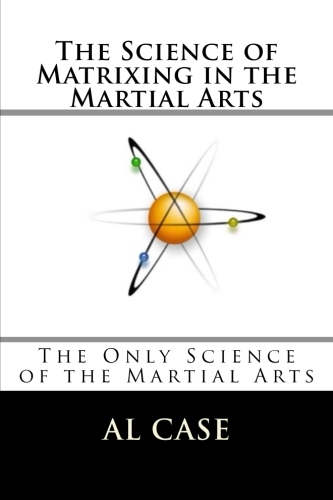 Instruction can be the most expensive thing of all, but remember, the first person to learn Martial Arts on this planet had no one to teach him, and he didn’t even have a garage! There are several sources for inexpensive instruction. 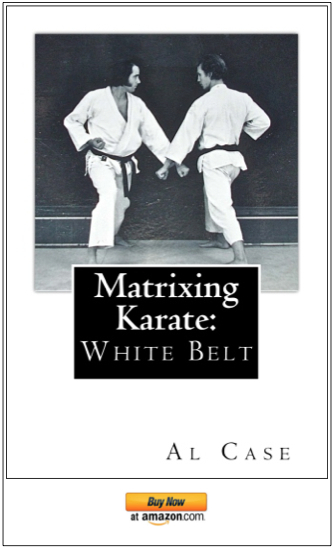 I would be remiss (and in danger of receiving an editorial front punch) if I didn’t point out that you are holding in your hands, at this very moment, one of the cheapest sources of martial knowledge available. The most inexpensive instruction you can get is in the library. A library card is free, and the books you can get with it are priceless. Simply go to the library, check out a couple of books, go through the books in your Garage Dojo with a friend or two, and return the book. Within a very short time you will have a good understanding of what basics are, and what direction you want your art to take. Cost to you is absolutely free–and uncountable hours of pure fun! One last item: make a sign. Or some other such signage. I absolutely guarantee positively for sure that your artistic endeavors will improve by leaps and bounds if you grant yourself that little bit of officialese. There is no feeling in the world like walking into your own dojo–and that’s the truth! Okay, let’s shift gears a bit. Let’s consider not the plight of the fellow who lives in remote or poor areas or must, for whatever reason, make do, but rather the fellow who wants to start teaching. A garage is the perfect place to start teaching the martial arts. Ask Gichin if you don’t believe. You have knowledge, but not the well lit, air conditioned, four showers with office means to transmit that knowledge. First, follow the directions in the first half of this article. Clean out your garage. Put carpets on the floors. Make it look, if not lavish, at least clean and attended to. Second, buy some equipment. It would be nice to think you can get by with a duffelbag filled with sawdust, but the truth is–you can’t. Check out the structure of the garage and purchase whatever is appropriate to your art’s needs. I have found that hand held bags and punching gloves are excellent for the limited space of a garage. Third, and most important, get friendly with your neighbors. Not only do you not want them panicking when they hear a kiai, but you do want them to consider taking the martial arts, or perhaps sending their children to you. Fourth, put fliers up. Put them in laundry mats, gyms, bulletin boards in businesses, and so on. Fifth, teach with your door open, and be willing to go out and talk to anybody who happens to stop and look. Be friendly. You would be surprised at how people feel threatened by somebody who is jointlocking a friend in the privacy of his own garage. Sixth, set up a class schedule and STICK TO IT! If you want people to come to you you must be stable for them. If you are going to cancel a class make sure you give plenty of advance notice, and arrange for make up classes. The real key to all this is that you must perfect your ability to communicate with students if you are going to make it. Save your money. Don’t spend it. Don’t treat it like Christmas–treat it like a business income that is separate from your normal income and must be monitored closely. What this article is really about is the process of self education. There is, after all, no man that is not self made. In that spirit you must set about educating yourself. Find materials that will teach you how to run a school, how to conduct a business, how to better yourself in such a way that your teachings, as well as your business, will continue to grow. If you do this then someday your garage will grow into that well lit, air conditioned, four shower with office dojo. Al Case, the author of Case Histories, has a car that has never seen the inside of a garage. * This Case History was originally written as an article, then pirated for the column.